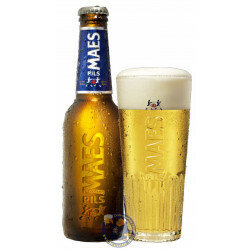 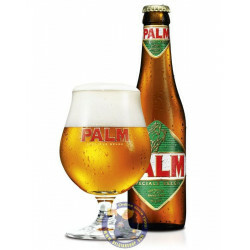 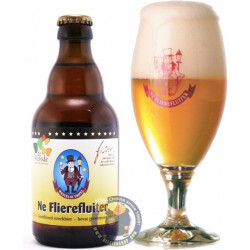 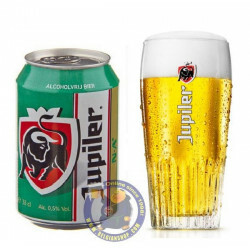 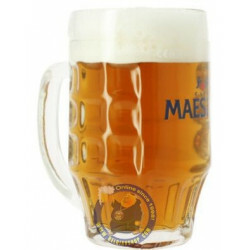 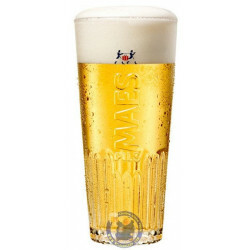 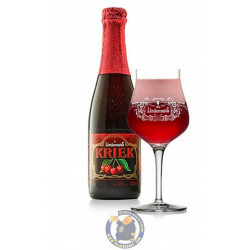 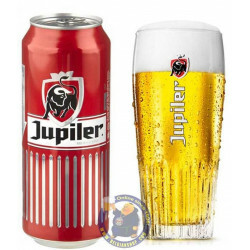 Buy Online Maes Pils 5,2° - 1/4L - Belgian Shop - Delivery Worldwide! 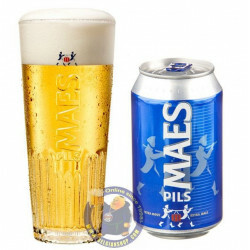 Maes Pils 5,2° - 1/4L - delivery worldwide - discount following quantities purchased. 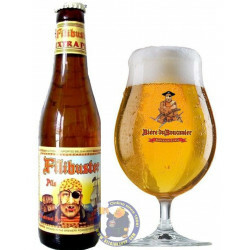 Olivia M. from Albuquerque bought this product recently.